A Manchester, Corentyne, family was robbed of $3.5 million, including the savings contained in children’s piggybanks, in a burglary on Thursday. 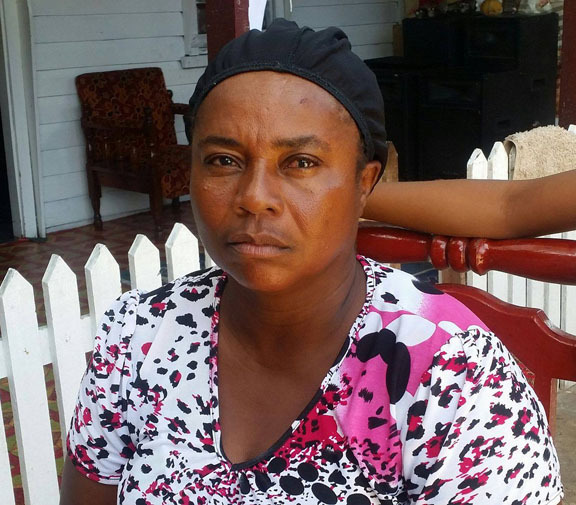 Daysha Halley, 47, of Lot 26 McGowan Street, Manchester Village, Corentyne, told Stabroek News that the money represented savings that were to be used to purchase a plot of land to further expand her business. Up to yesterday afternoon, four persons had been taken into police custody for questioning about the burglary. Halley related that she and her husband left home for work, while her four children left for school as per normal on Thursday morning. It was her 12-year-old daughter who discovered that their house was broken into, since she was the first to return home. “She come from school with the key to open the door but when she hold the door it fly open,” Halley said. The woman related that her daughter then rushed into the house where she noticed that their back door was wide open as well. 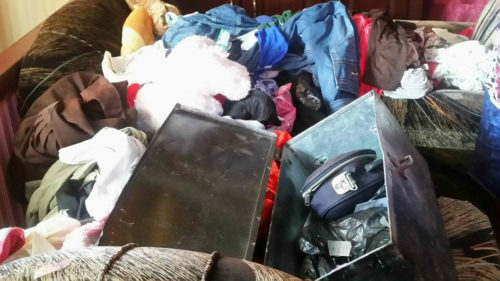 She said her daughter then proceeded upstairs, where she saw the entire house was ransacked and the chest used to store money and important documents was open on a chair. “She see the chest in the chair open and all the money and documents gone,” Halley recounted, while noting that the chest had two padlocks. “All the wardrobe tumble up, them drawers pull out, all them clothes empty out, all them mattress lef up, the house in a mess,” the devastated woman added. 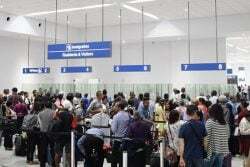 Halley noted that the men escaped with $3.5 million in cash, six gold rings, two pairs of gold bangles and three gold earrings, along with her bank card, two identification cards and other documents. She added that further checks revealed that the burglar(s) also stole cash from her children’s piggybanks. One contained $24,000, another $10,000 and another $1,500. Halley said she discovered droplets of blood next to her gate and she assumed that her dogs probably attacked the burglar(s). The woman also said she suspected that one of her neighbours may have had a hand in what transpired. She explained that this suspicion arose after she noticed that the perpetrator(s) gained entry into her yard by removing a board from her front fence. She claimed that in order to gain access to that part of the fence, only her neighbour’s bridge could have been used. However, adding to the woman’s suspicion was her daughter’s account of seeing the neighbour standing on her bridge when she returned home from school. The burglary was reported to the Whim Police Station. When Stabroek News visited Manchester yesterday, investigators were arresting a man from the village. A source told Stabroek News that he was being held for questioning. Three other persons were held for questioning afterward.